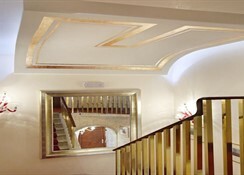 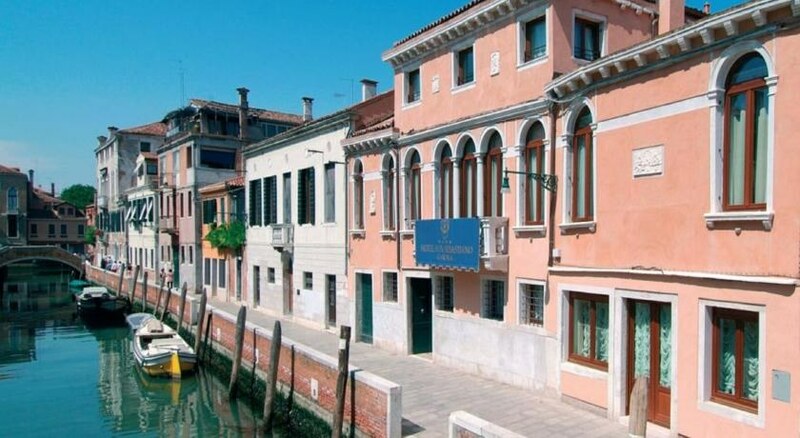 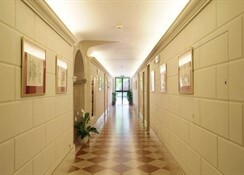 An absolutely original 4-star hotel in Venice, with only 16 charming rooms inspired by Venetian tradition and revisited with a designer's touch, it has a unique flower garden and an ancient colonnade, with services and comfort superior to those offered among hotels in Venice. 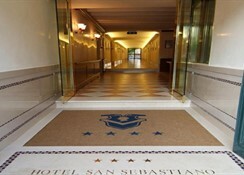 The charming Hotel San Sebastiano Garden, in the heart of the city, within walking distance of Zattere, the most beautiful stroll in Venice, and 10 minutes by ferry from piazza San Marco...Children under seven free. 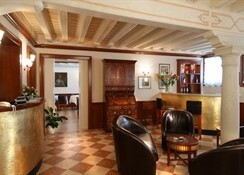 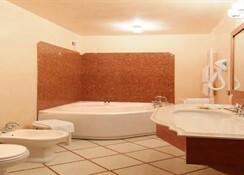 *4 EUR City tax per person and night, direct payment at the hotel.